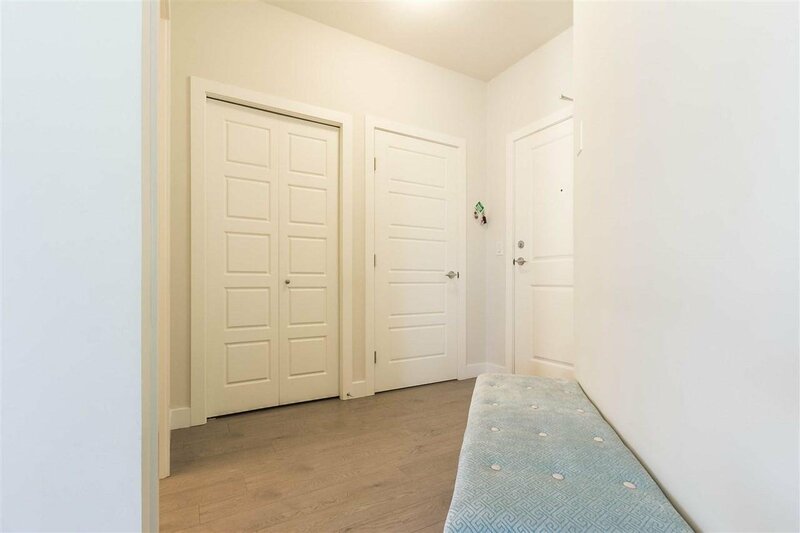 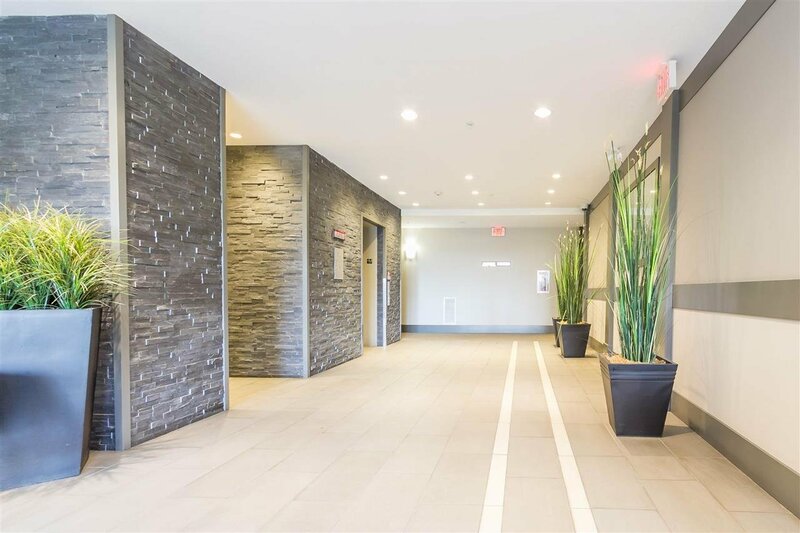 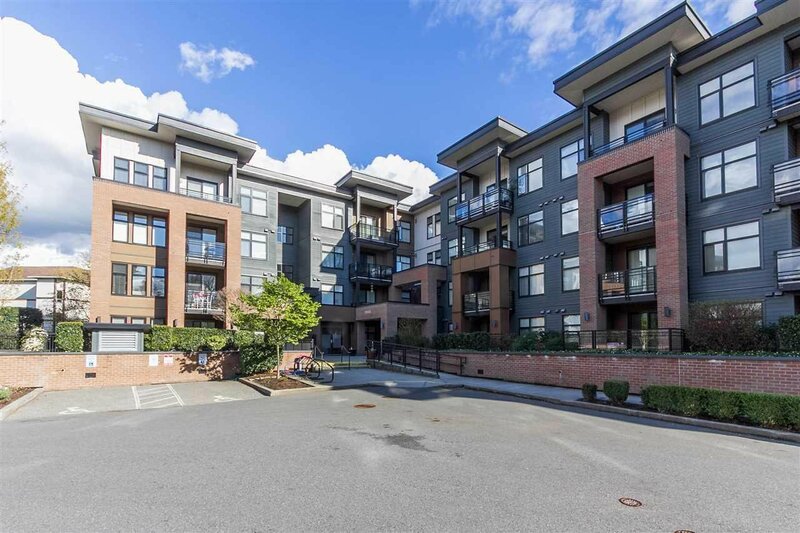 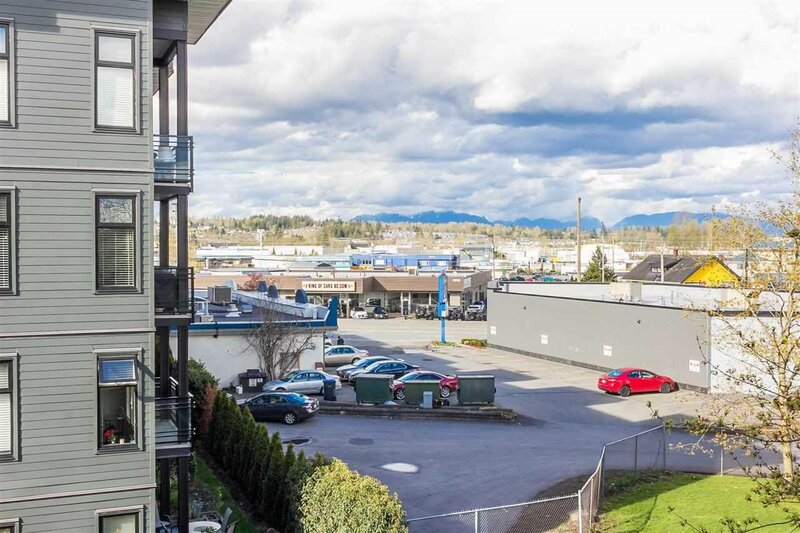 Welcome to Varsity, a LUXURY building in the PRESTIGIOUS Langley area. 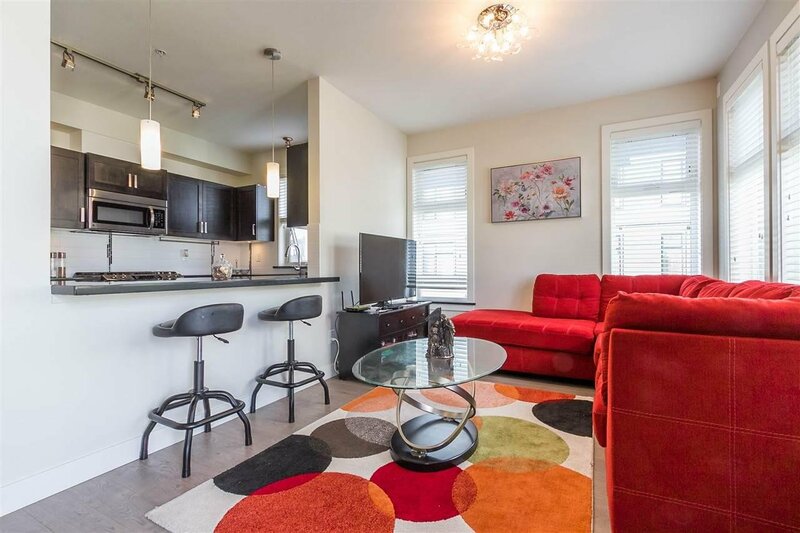 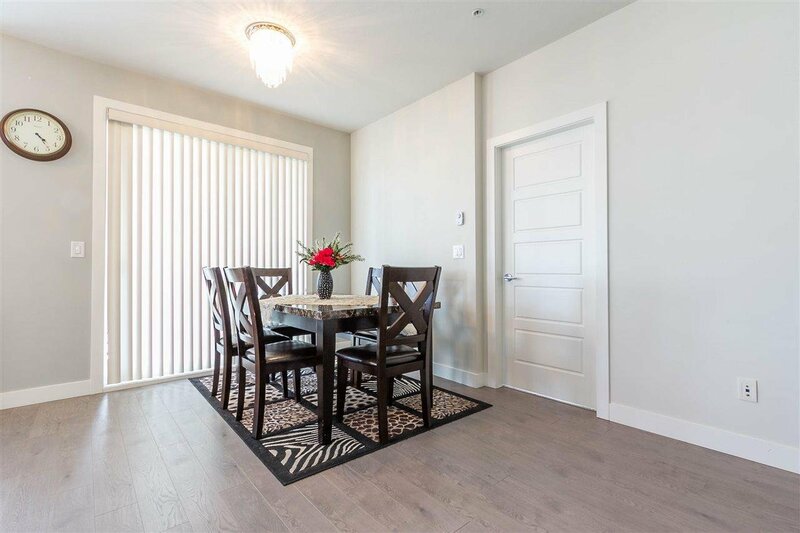 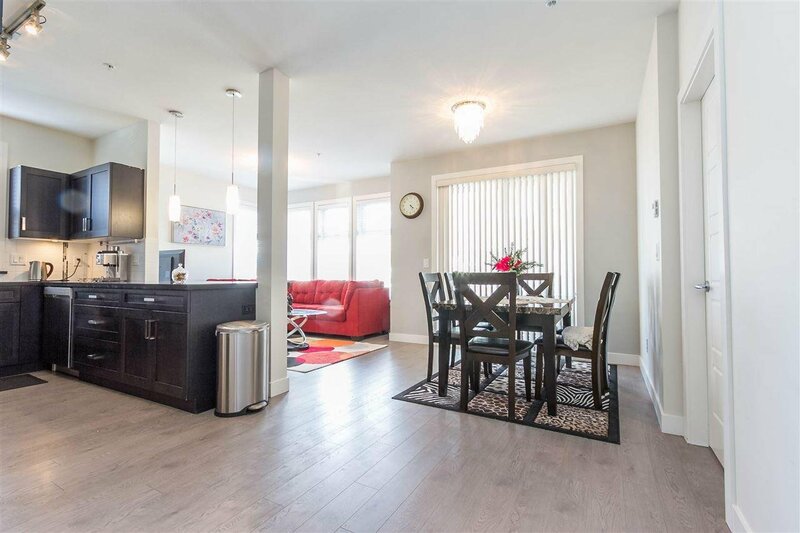 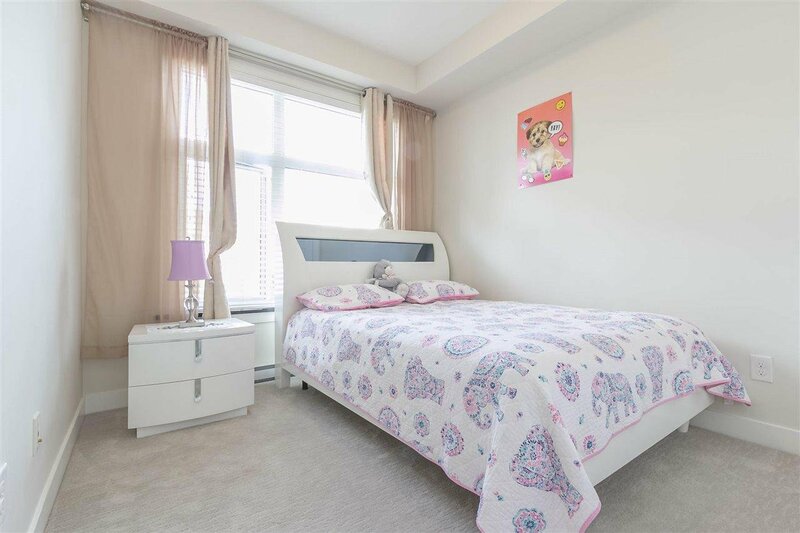 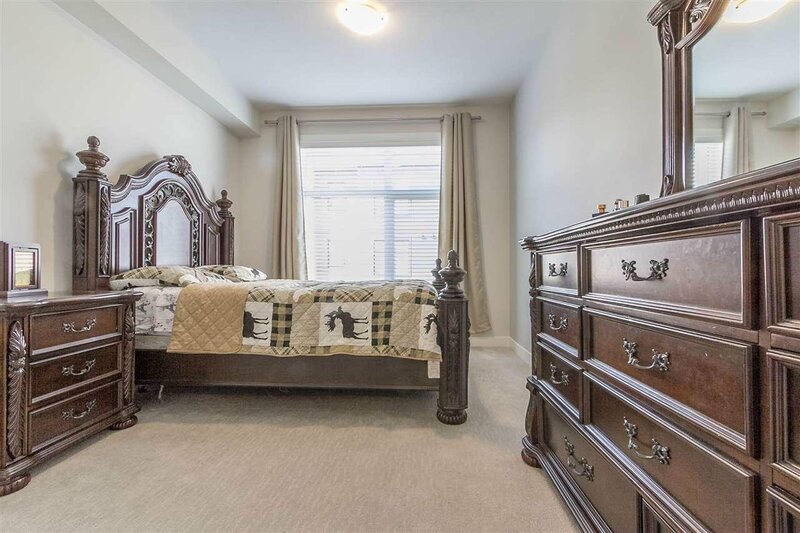 This amazing corner unit features a huge open concept , 2 bedroom and 2 full bathroom with GORGEOUS MOUNTAIN and SUNSET VIEWS overlooking a park PERFECT FOR ENTERTAINING! 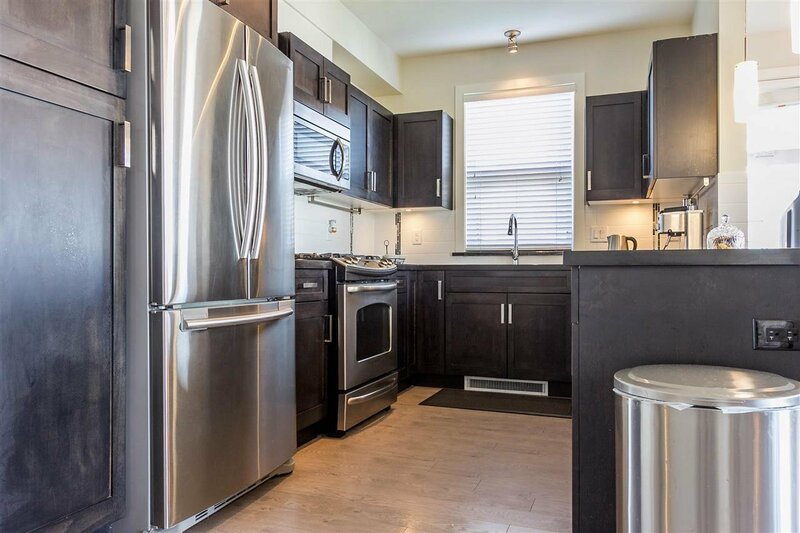 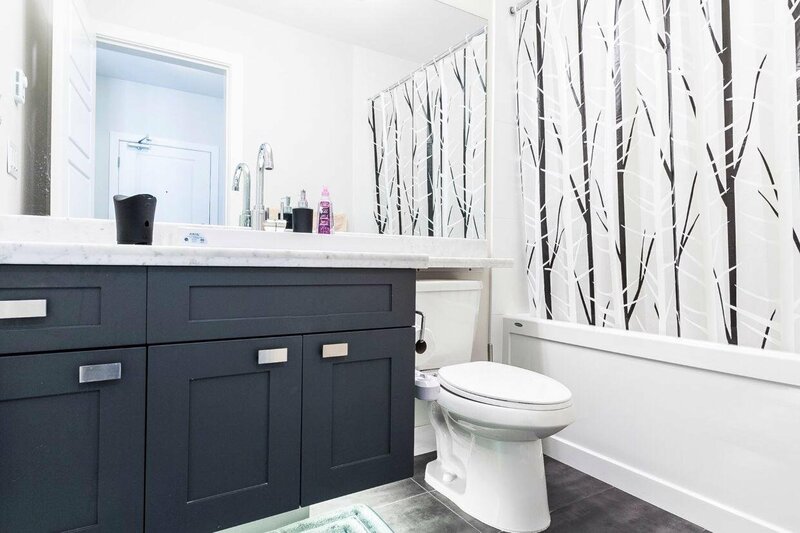 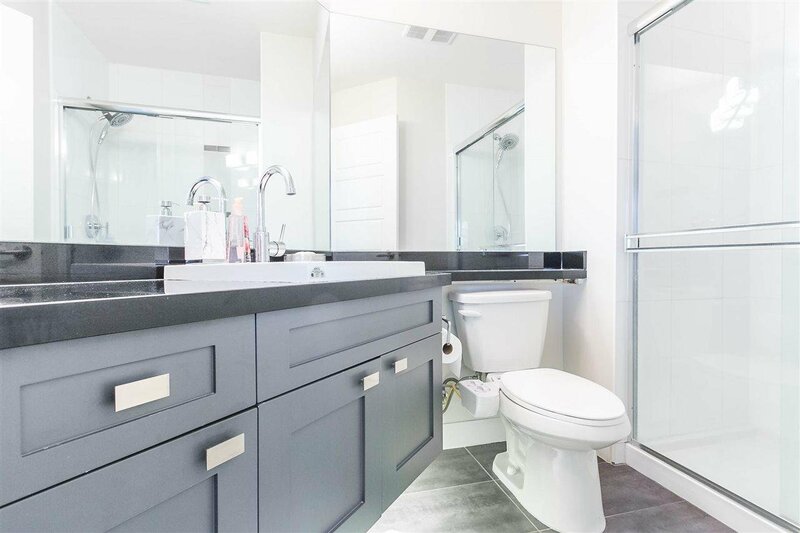 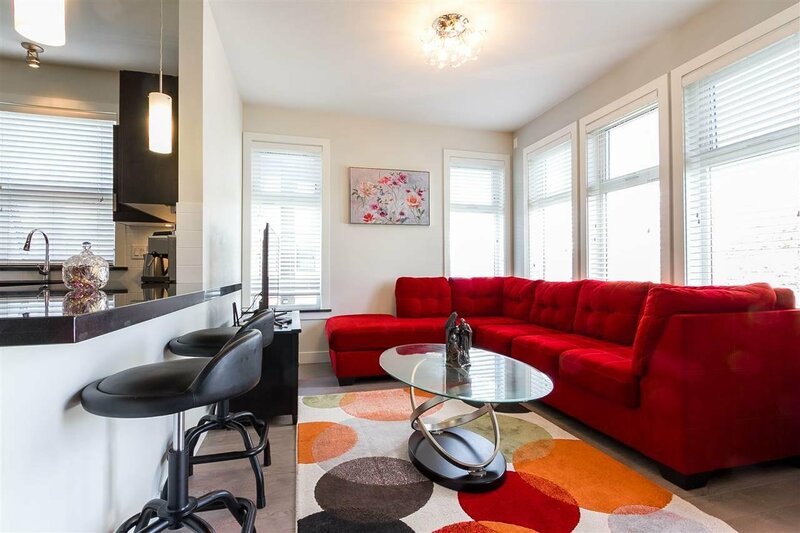 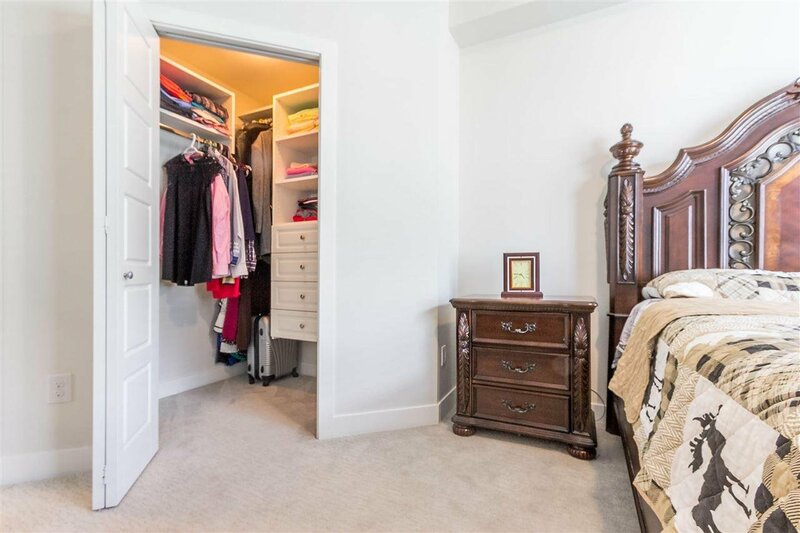 Includes HIGH-END S/S Appliances natural gas range and BBQ connection, laminate flooring, granite counter tops, accent lighting, in suite laundry, WALK IN CLOSET, high end dining lighting, decor shelving, under cabinet lighting. 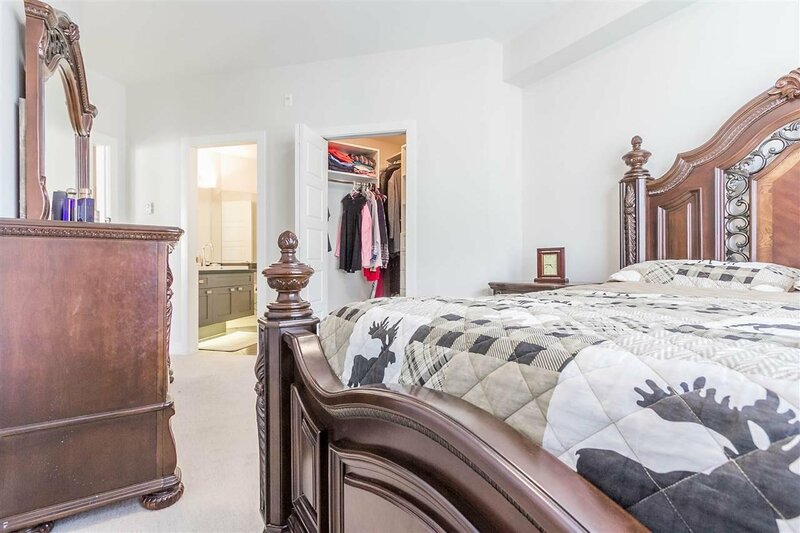 Premium location near trails, transit, entertainment, shopping & much more.